Ease of communication is at the heart of running a successful 21st century business. In the age of global communication and wireless broadband connections, data and information can be shifted at lightning speed and if the people working for you don’t have the tools to make this happen, you’ll find yourself being left behind by your competitors. Cordless VOIP phones are a perfect example of this kind of tool. 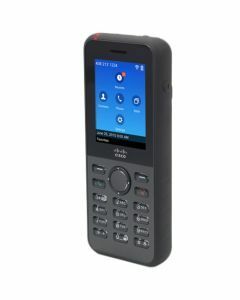 Cordless VOIP phones offer all of the convenience of cordless communication combined with the power and stability of Voice Over IP technology. 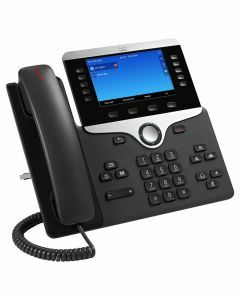 The phones in question are connected to a PoE switch which handles data, voice and power in a single connection. A Cisco model offers the reassurance of a brand with a reputation for excellence and reliability, and My Next Box provides refurbished models at a fraction of the normal price. The Cisco CP-7925 offers all of this in a single fantastic package. 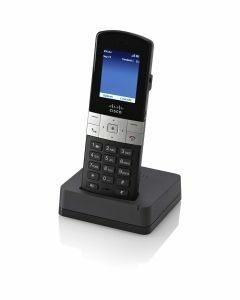 When purchased from My Next Box, cordless VOIP phones have been tested by our team of experts and passed with a 12 month Return to Base warranty. Combine this with the fact that everything we sell is delivered in premium packaging and you have a service which guarantees excellence and a commitment to sustainable procurement in one affordable package. By purchasing refurbished items you’ll be able to maximise your communications infrastructure spend at the same time as making a hugely positive contribution to the preservation of the wider environment. In an age when corporate social responsibility is a more important aspect of branding than ever, this clear commitment to a green ethos will boost the image of your business via something which is much more than simply a box ticking exercise. Purchase from my next box and you’ll be boosting your business at the same time as protecting the wider world. 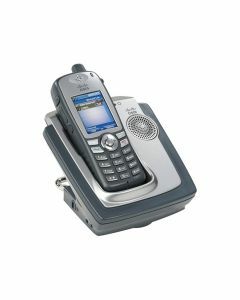 Refurbished cordless VOIP phones are cost-effective solutions for small & medium businesses. Order quality equipment for a fraction of the price.